Thank You Spencer and Redwood Recycling! Today CTA took a walk through Redwood Recycling, located 6235 S Redwood Rd, Salt Lake City, UT 84123. Spencer showed us the ins and outs of the Recycling world. He helped us explore ideas around employment in his field, including tools, tasks, supply lines, prices and many other facets of the company. 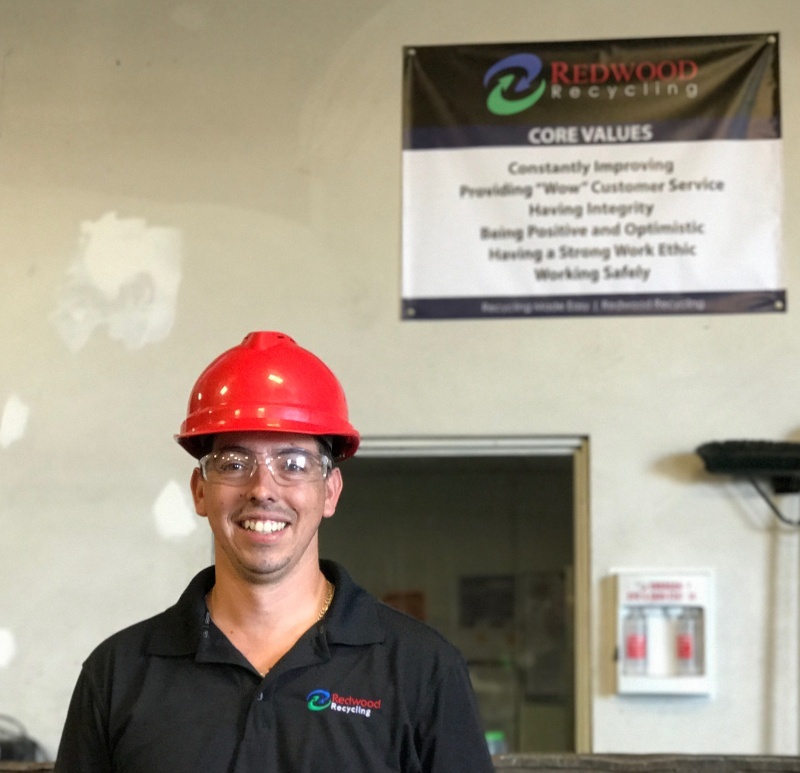 Redwood is a stand out company in the valley. If you have any copper, steel, aluminum and other metals, they give great prices and are made up of class act people. Thank you Redwood, we look forward to furthering our partnership in various capacities in the future!